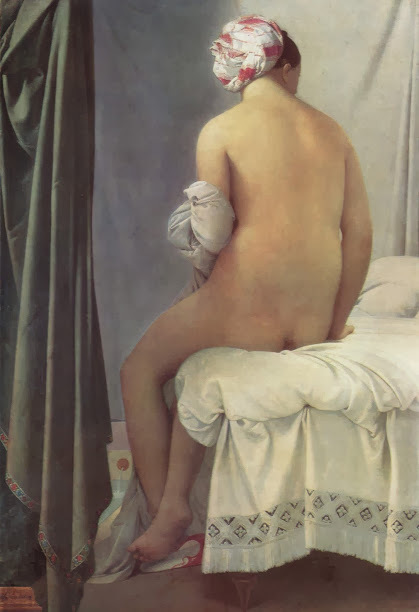 Ingres had a passion for music and for playing the violin, which is the origin of the French phrase “Ingres’s violin.” The phrase refers to a passion someone has outside of their profession, to their favorite hobby. Man Ray’s inked photograph is a visual pun, of course, but what does that make the model? 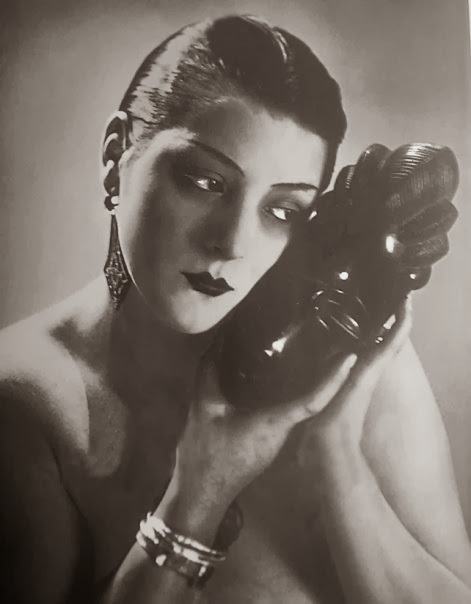 Given that she had been in a relationship with Man Ray since 1921, it is safe to say that the photograph suggests she was at the time his Ingres’s violin, his passion. 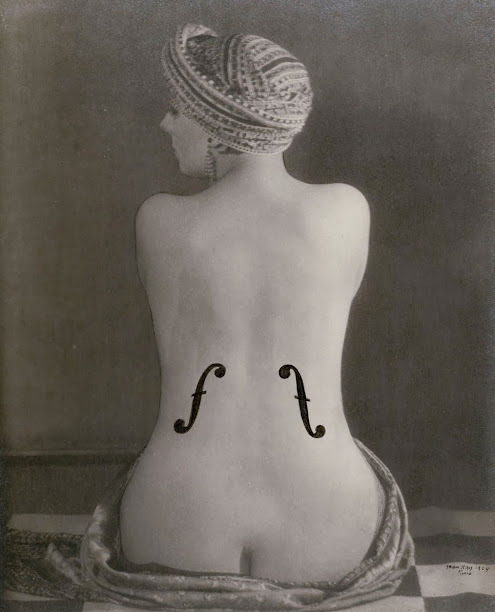 In the end, Man Ray’s admiration for Ingres lasted longer than his relationship with Kiki, but the combination of the two passions inspired what is perhaps his most famous image and playful tribute, his Ingres’s Violin.